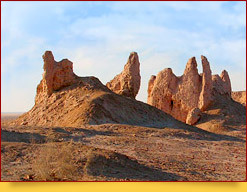 Archeological excavations made at the territory of Khorezm in 1938, which is 27 km. 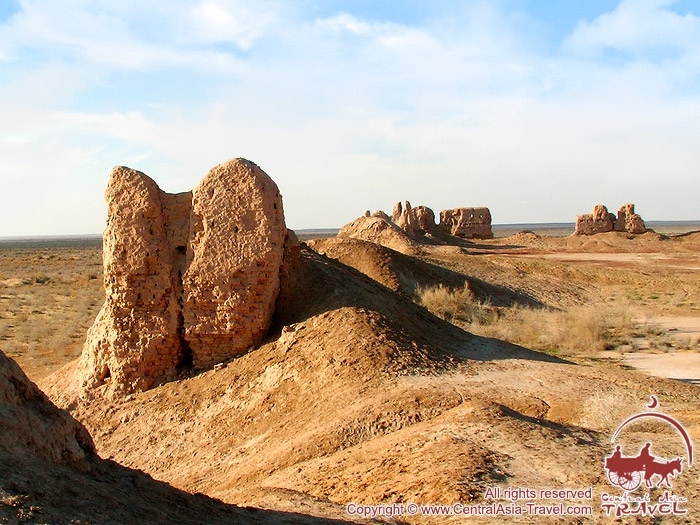 off Beruni town (Uzbekistan), resulted in discovery of an ancient settlement of Kyrk-Qyz-Qala (dated back 1 to 6th c.c. 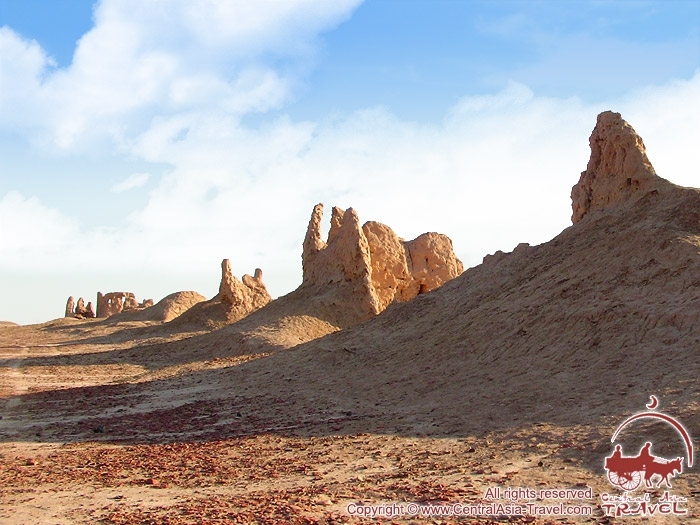 A.D.) Archeologists decided that was the fortress that played a role as part of fortification system to protect border of the north-eastern part of ancient Khorezm. 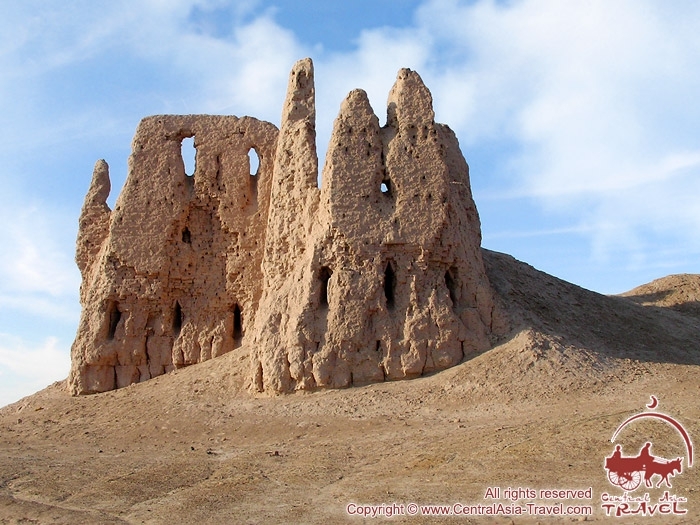 Intriguing is the name of the fortress ‘Kyrk-Qyz-Qala’. In translating it from the Turkic Language, it means ‘Fortress of Forty Virgins’. Many legends and stories throughout the Central Asia connected with those ‘Forty Virgins’: a fortress of the same name is located within Termez (Uzbekistan), Merv (Turkmenistan), one may come across similar sites in Azerbaijan, Northern Afghanistan, and in Northern Iran. If one sees into the name ‘kyrgiz’ (kyrk qyz) it is again related to those same ‘forty virgins’. 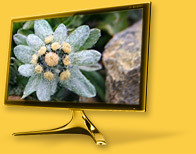 Who were they and why they played such an important role in history of the Central Asia, legends differ. One part of legendry has it that it was in Kyrk-Qyz-Qala that after distressful wanderings through the Ustyurt warrior women found shelter with (there is a national poem ‘Kyrk Qyz’ in Karakalpak Epos). 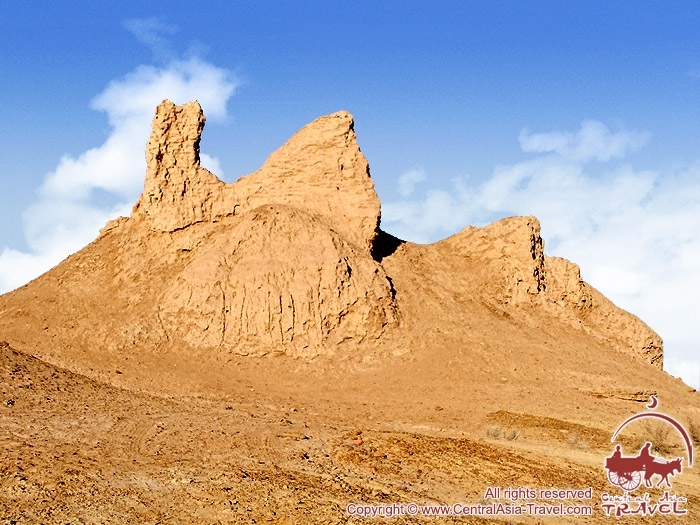 Here may be included the story of a daring queen Gulaim, who together with her forty friends hardily protected the fortress from the invasion of enemies. Other legends have it that there were forty outcasts, who lived as anchoresses in the fortress. According to the mythology of most of Turkic nationalities of the Central Asia those ‘forty virgins’ act as righteous women, who turned into stones to save from pursuers - ‘unbelievers’. By other myths those forty virgins (childukhtaron) were reputed as kind guardian spirits. Archeological excavations have shown that Kyrk-Qyz-Qala has been divided into two parts with different planning connected with each other with gates of the eastern wall. Towers were erected in a place where parts approached. All erections at the territory of Kyrk-Qyz-Qala were made of adobe brick and only arched constructions were made of the burnt brick. The whole artless decoration was created by means of brickwork for window apertures and archways. Zoroastrian burials made in compliance with all rules of the rite of ancient fire-worshippers were found at the territory of Kyrk-Qyz-Qala. Human bones were found in hums - ceramic jugs made in the form of a female head. 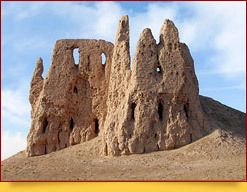 For a long time the Fortress was one of the important trade outlets on the Great Silk Road.